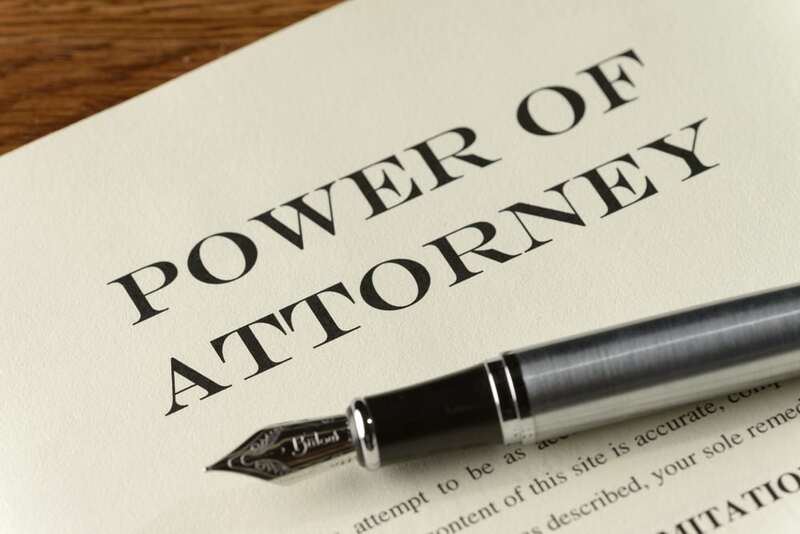 The power of attorney is one of the legal forms necessary when preparing an estate plan, where a person known as the principal authorizes another person named the agent to act on behalf of the principal if said principal is alive and incapacitated or unable to make decisions. Authorize the right person to receive power of attorney should something take away your capacity to make decisions. Call Ronda S. Haynes, family and estate planning attorney in Azle, TX at (817) 752-2177 to prepare a power of attorney for yourself. It’s crucial to the protection of your assets, and interests to have a power of attorney completed with an estate planning attorney present. The agent that you “the principal” appoints needs to have your best interests in mind if an unfortunate event causes you to lose your mental faculties and be unable to make decisions. According to the Texas Estates Code, the law states that the statutory probate court has jurisdiction of an action to determine the validity of a power of attorney or to determine an agent’s rights, powers, or duties under a power of attorney. Because of the authority of the statutory probate court, it’s best if you have an attorney assist in the preparing of a power of attorney, in order to guarantee that the designated agent is able to receive all of the controls and powers necessary to carry out the interests of the principal should they become unable to make decisions regarding their assets. How can I be considered disabled or incapacitated to make decisions for myself? If a physician certifies in writing that you are disabled or incapacitated based on a medical examination, then you will no longer have the ability to manage your own financial affairs. During the examination you may expect to be asked questions such as, “What is ten times ten?”, “Where do you live?”, or “Do you know where you are?”. If you are unable to answer these questions or are for example, in a coma, then the physician has the authority to determine you to be incapable of managing financial affairs and medical decisions, leaving them in preferably, the hands of the authorized agent. Many of our clients prefer to give power of attorney to their agent immediately, rather than wait for a physician to make the decision for them. This is the equivalent of giving a blank check to your agent, and the decision to do so should be made cautiously. The benefit however, means that your agent can make immediate decisions to protect your assets and interests. I have a Will. Do I need a power of attorney too? Yes. The executor of a Will can only make decisions pertaining to a Testator’s Will once they are dead. The power of attorney however is only active so long as the principal is alive and incapacitated. This means, that if a person dies while the power of attorney agent is managing the assets of the principal, then they immediately lose power over those assets at the time of their passing. If the principal within a power of attorney dies, letters testamentary will be issued to the executor of the Will. The executor will then be given authority to manage the assets of the deceased according to the Will. Where can I get trusted assistance with powers of attorney in the Azle / Weatherford area? The law office of Ronda S. Haynes is fully capable of assisting you with establishing powers of attorney as well as your estate plan. To be prepared for the worst situations, call (817) 752-2177 to schedule an appointment with our family law office in Azle, TX.